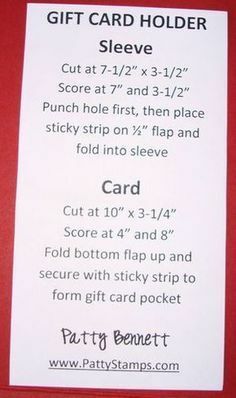 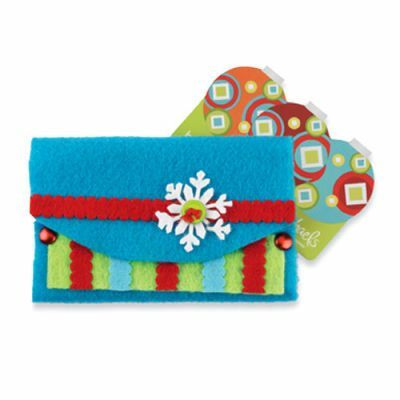 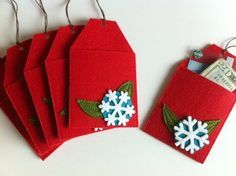 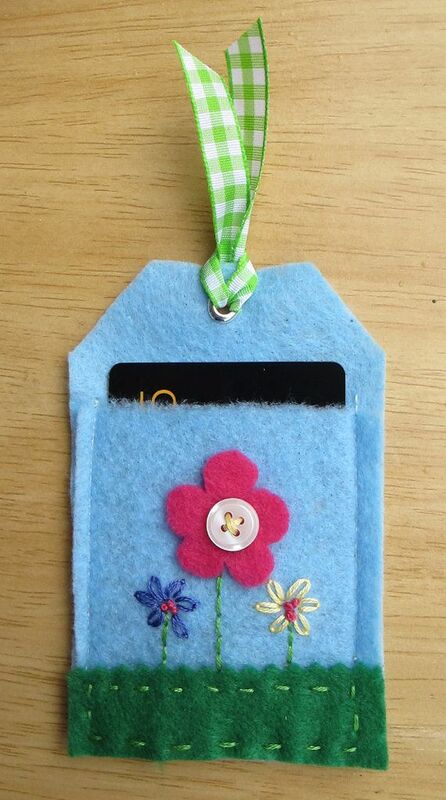 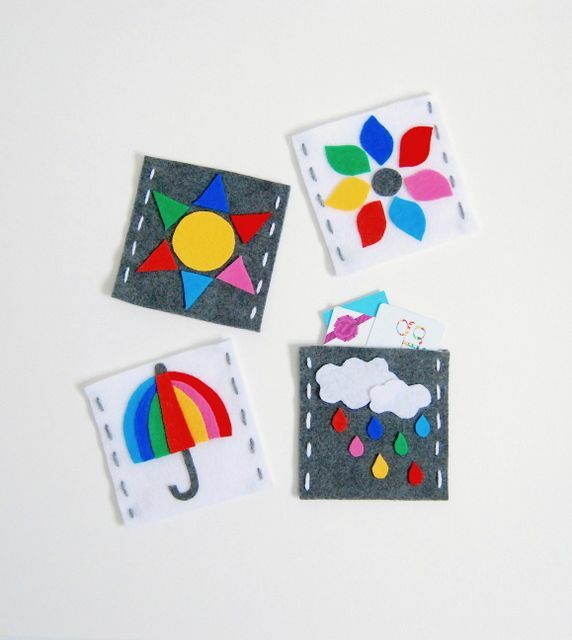 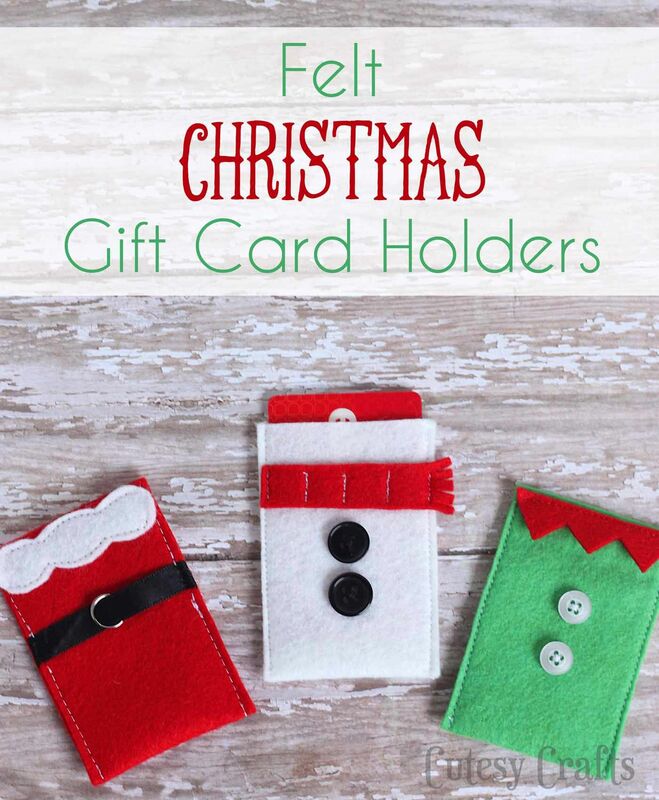 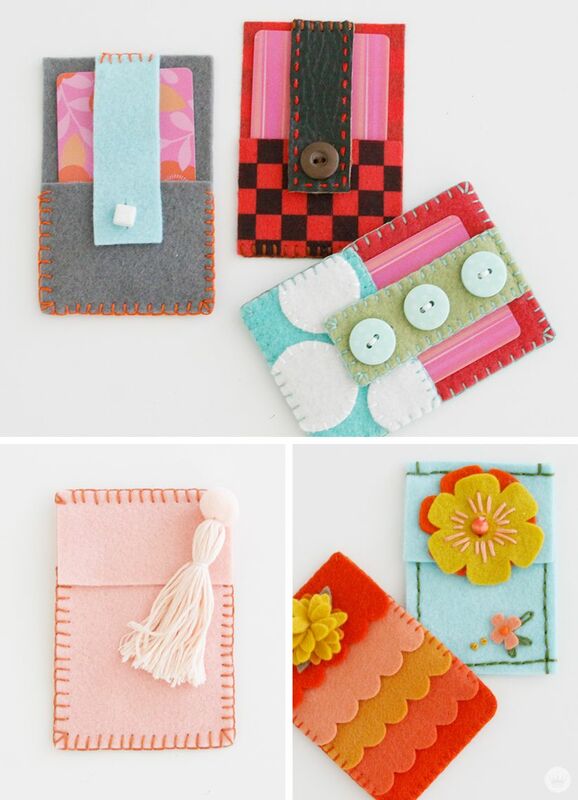 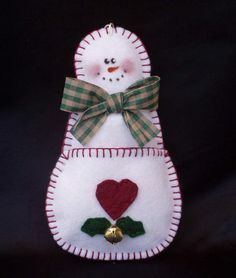 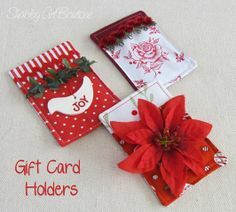 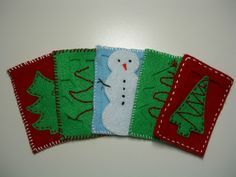 To make gift card giving a little more fun this year, I made these felt gift card holders. 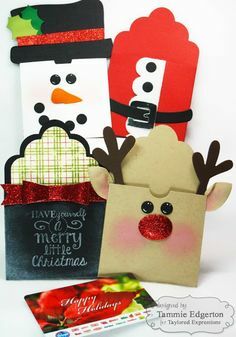 There's a Santa, a snowman, and an elf! 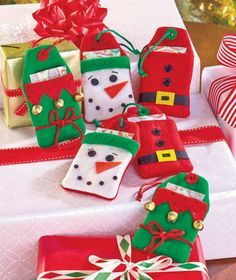 Aren't they cute?! 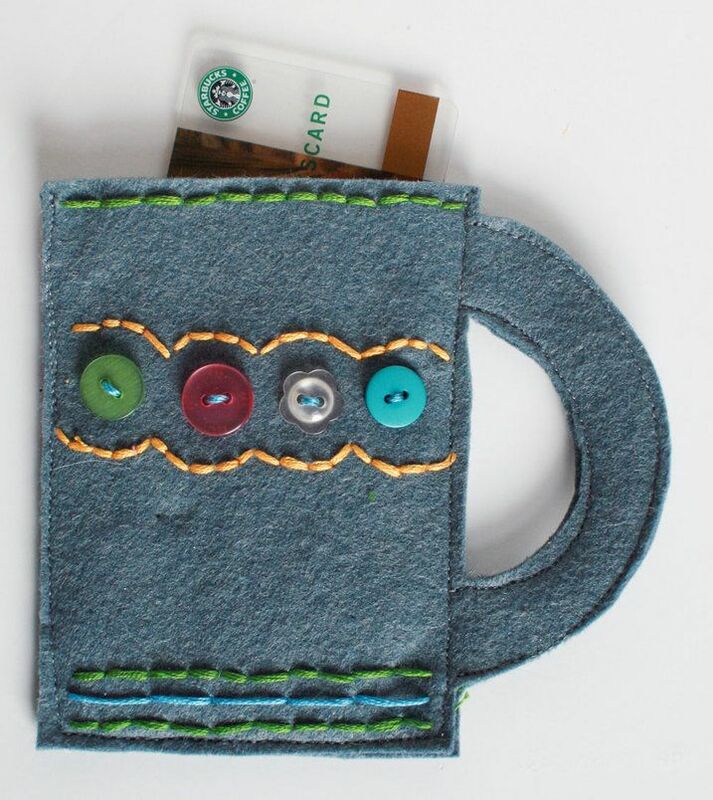 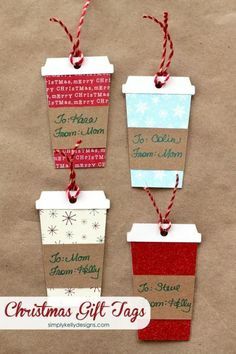 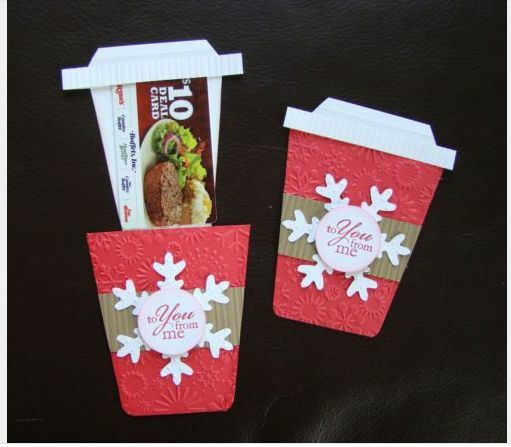 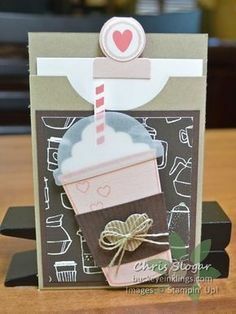 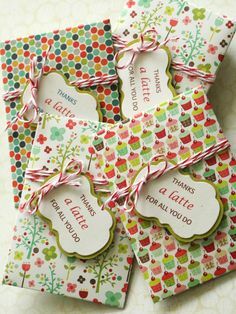 Cute Gift: Stitch some felt coffee cups to hold a coffee shop gift card! 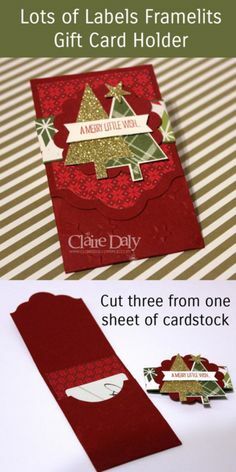 Darling idea . 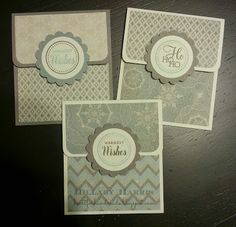 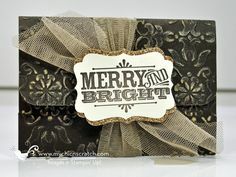 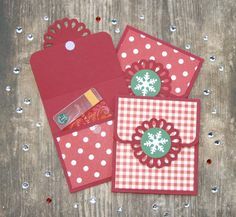 Pretty Periwinkle: More Papertrey Ink Release - Berry Wreath and Gift Card Cozy Collection! 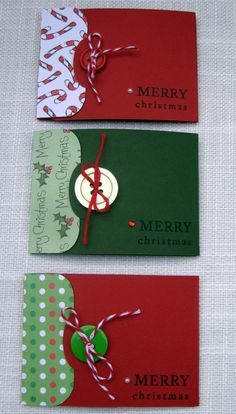 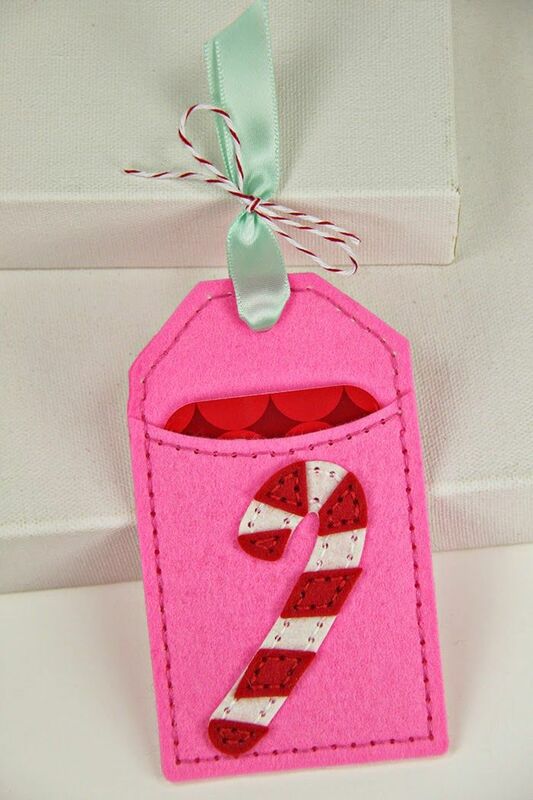 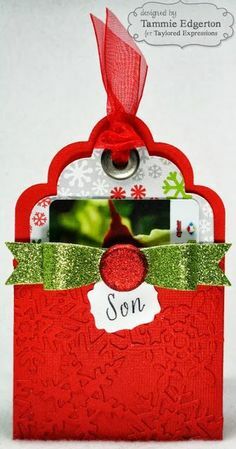 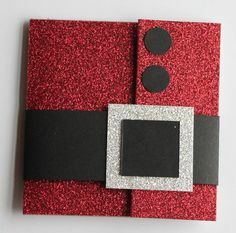 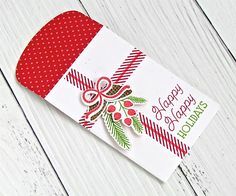 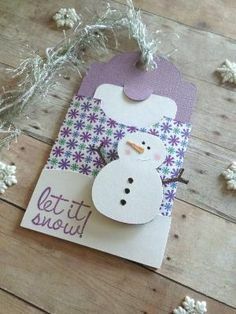 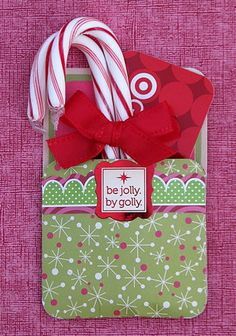 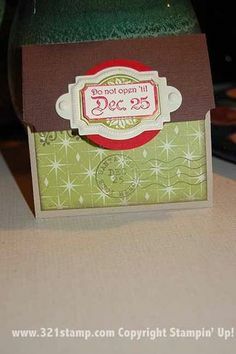 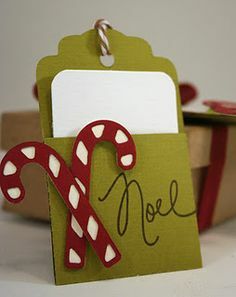 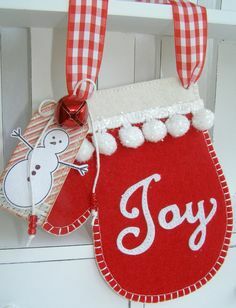 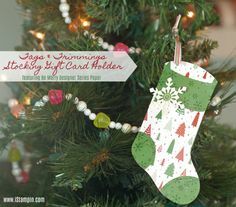 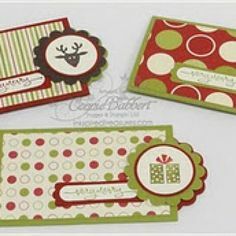 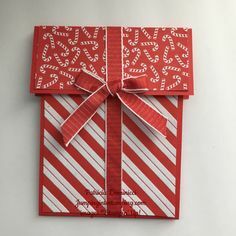 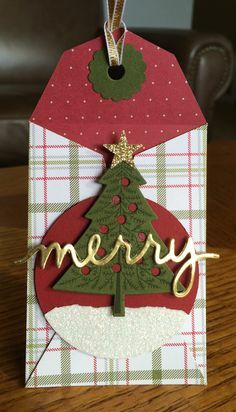 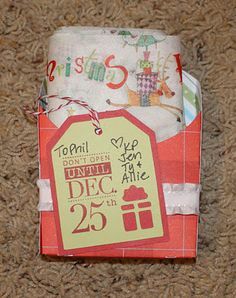 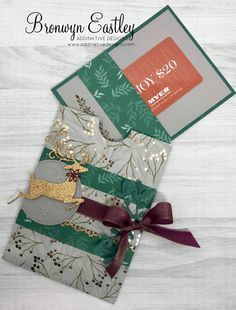 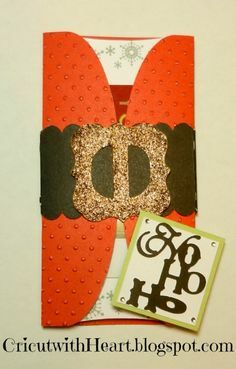 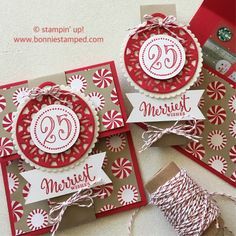 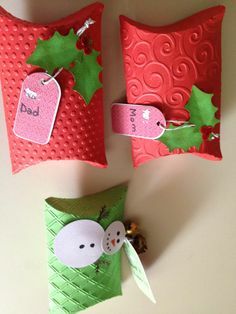 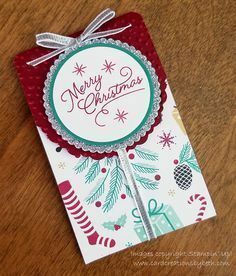 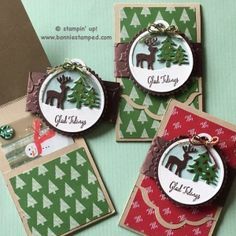 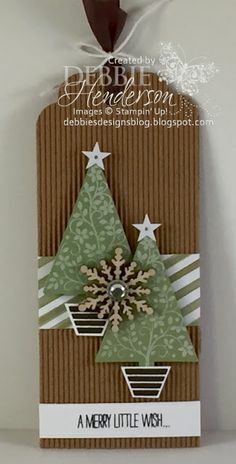 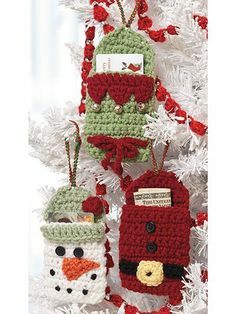 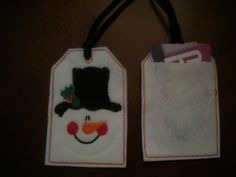 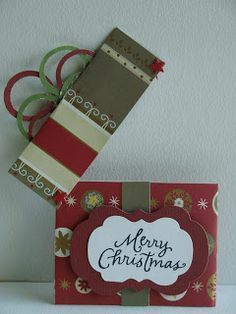 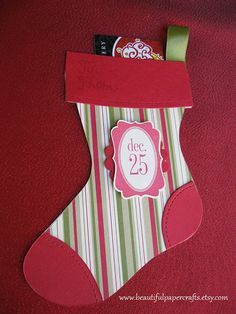 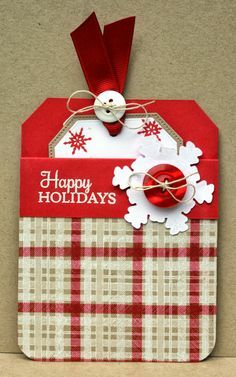 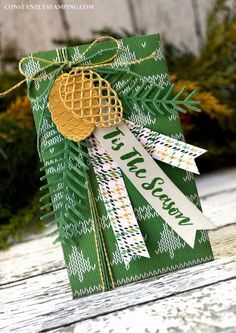 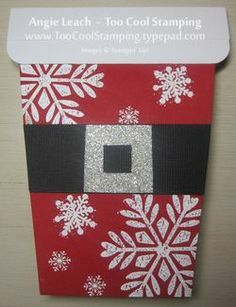 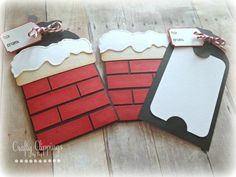 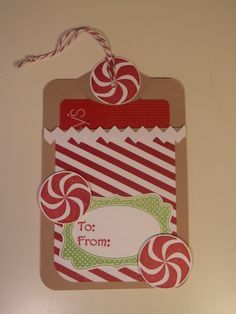 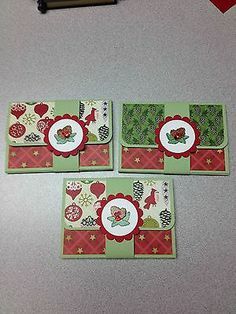 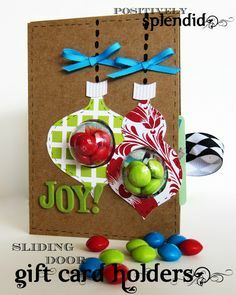 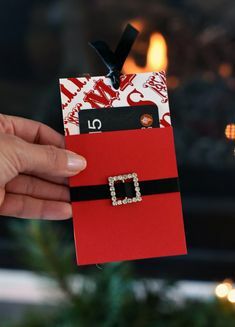 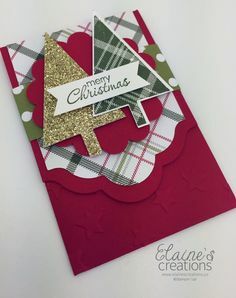 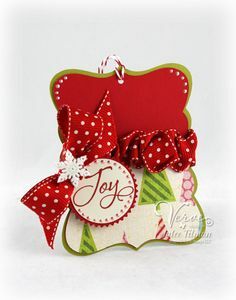 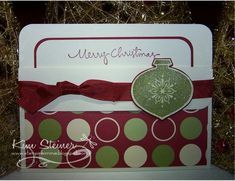 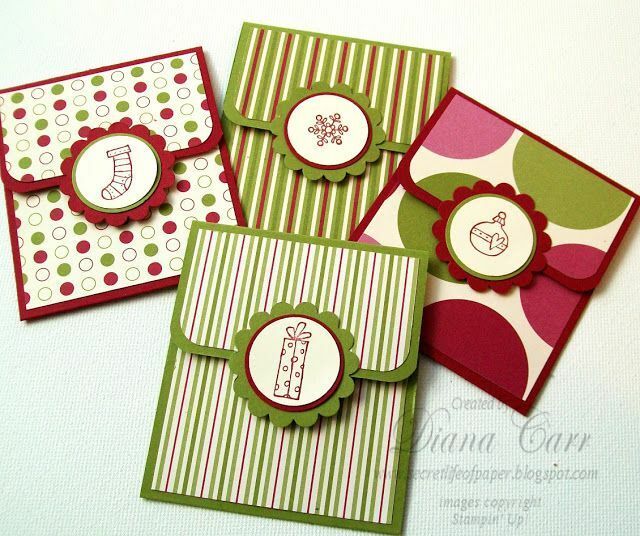 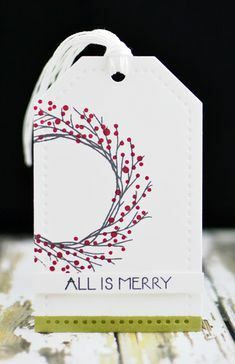 12 Days of Christmas Tags Day #5! 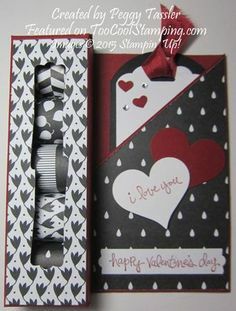 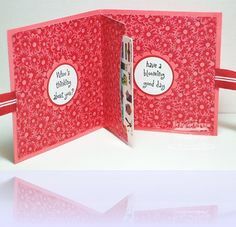 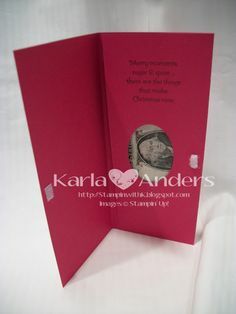 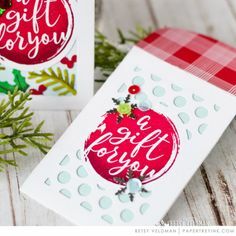 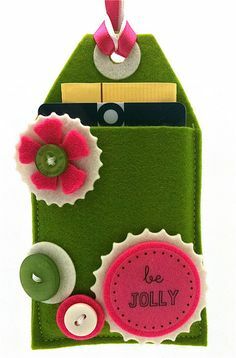 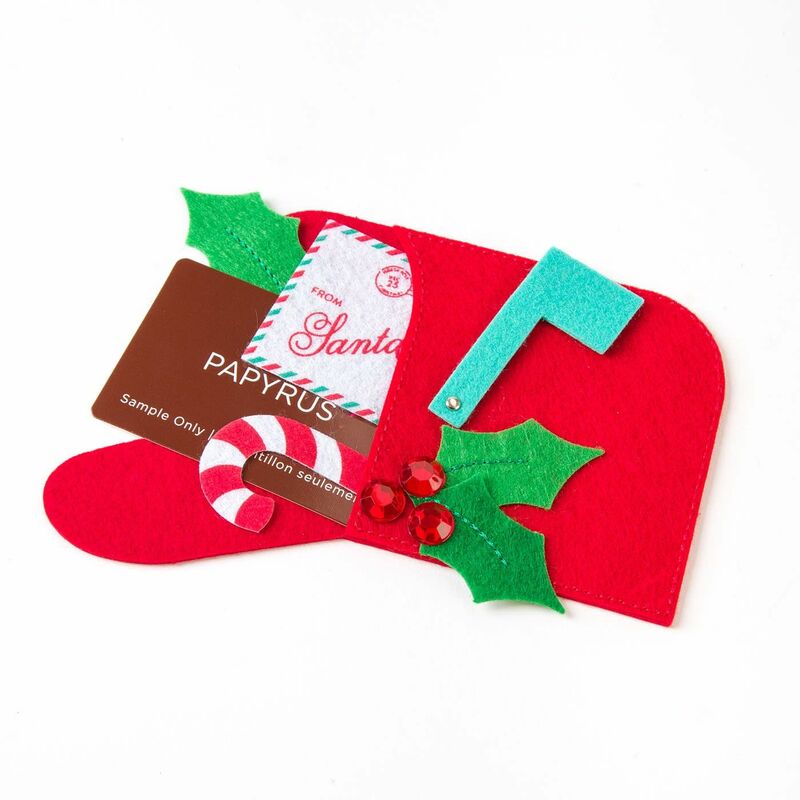 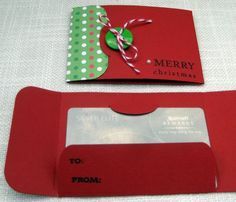 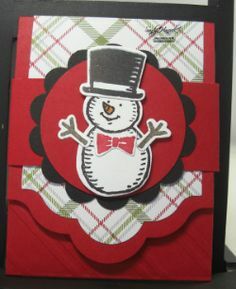 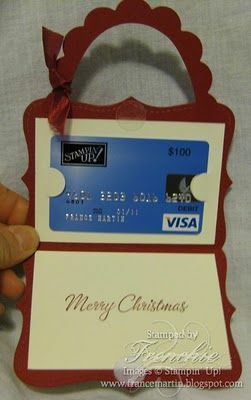 Patty's gift card holder is made from the Pop n Cuts Card Base die. 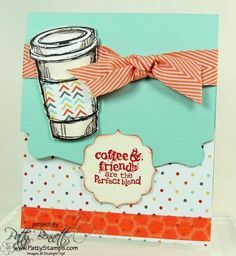 It also features Perfect Blend, I Am Me dsp, and more. 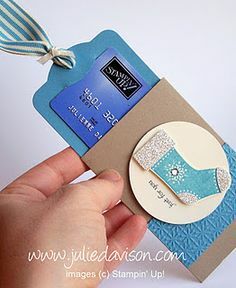 I got this cute GIFT CARD HOLDER idea from Connie Stewart at our Founder's Circle trip last September. 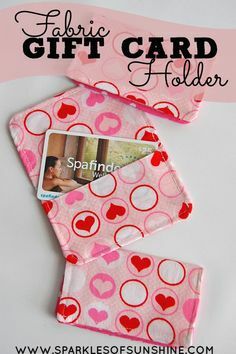 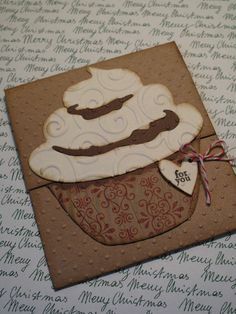 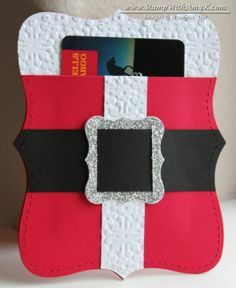 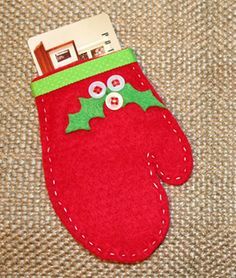 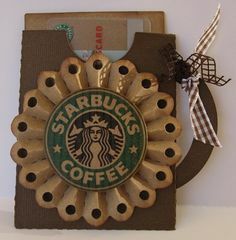 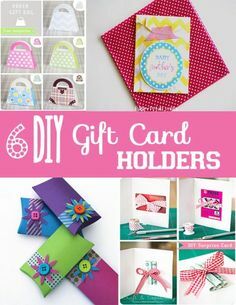 I LOVE this cute little gift card holder! 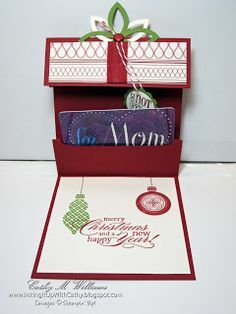 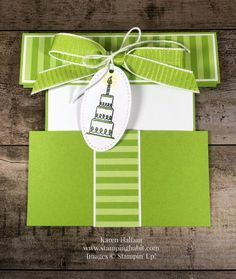 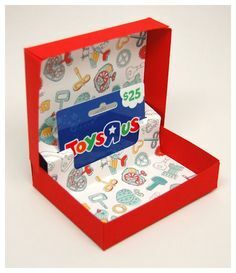 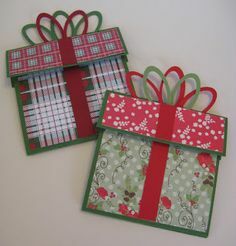 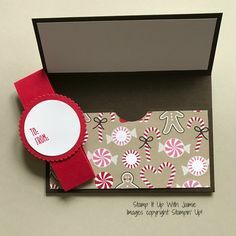 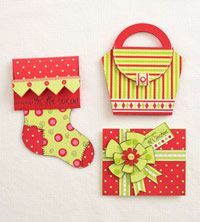 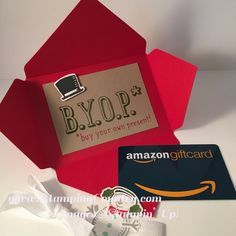 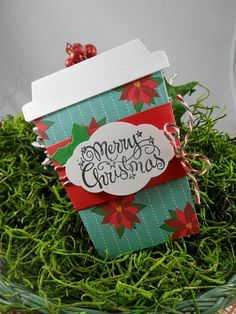 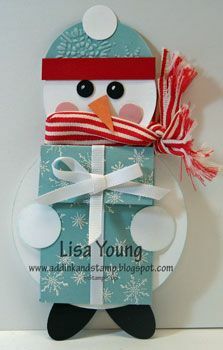 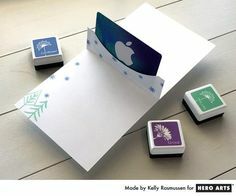 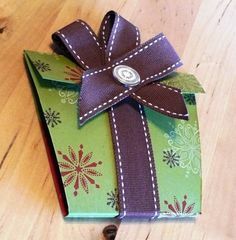 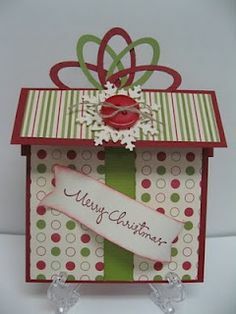 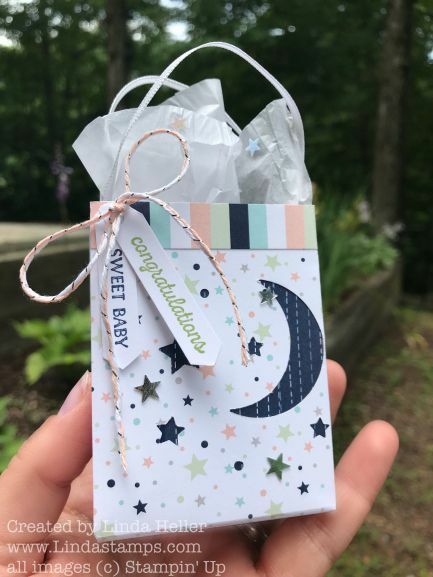 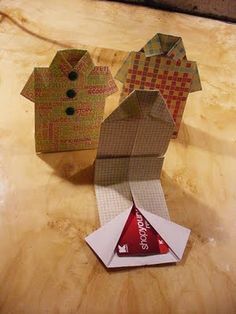 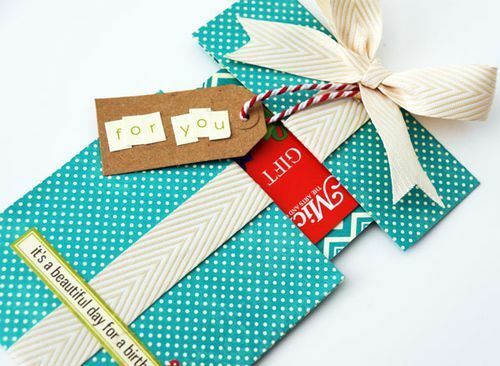 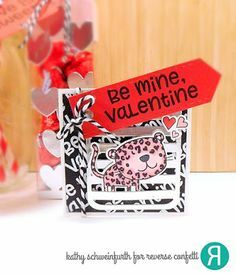 a cute gift box gift card holder. 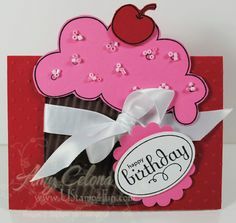 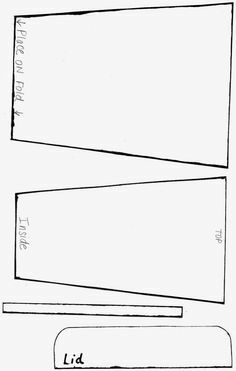 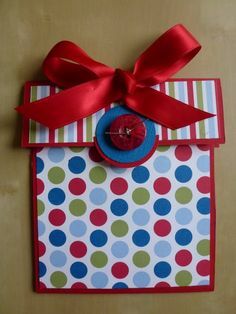 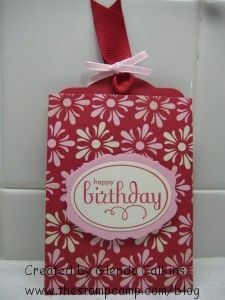 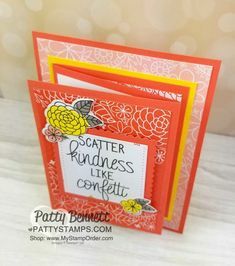 Would also make a nice birthday card--add a tag with "Happy Birthday" or "for you" and open up to display the sentiment. 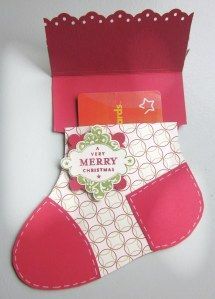 It seems like more and more each year I give gift cards for Christmas presents.